Available as a softcover book or ebook at Amazon.com, bn.com. (Barnes & Noble), and other bookstores. In this award-winning true story a pragmatic and successful physicist, Dr. Gary Holz, travels to a remote village in the Australian Outback seeking healing from Aboriginal healers for his progressive MS. He arrives feeling helpless in the face of his diesase and hardly able to roll his wheelchair. He leaves a master of his own life, having returned feeling to his once-numb body. 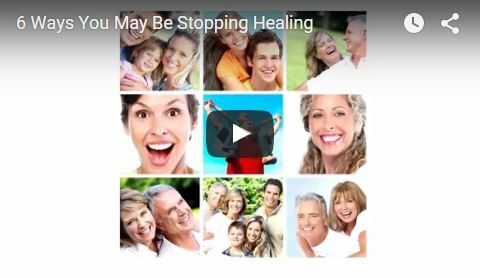 Through their simple and clear explanations, the Aboriginal healers teach Dr. Holz that to get well and stay well, you have to transform disease from the inside out. That like a dandelion, unless the root is pulled out, the weed continues to thrive. 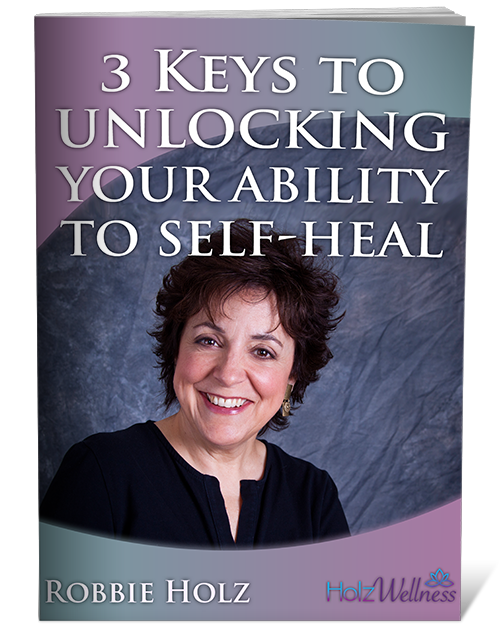 Presented with startling honesty and humor, this easy-to-read guide is a powerful tool for achieving wellness in body, mind and spirit. Currently being enjoyed in over 40 countries, this award-winning book is available at amazon.com or Barnes & Noble as a softcover book for $15 and an eBook for $9.99. Learn more about the authors Dr. Gary Holz and Robbie Holz. Discover what folks are saying about Secrets of Aboriginal Healing. The award-winning sequel, Aboriginal Secrets of Awakening: A Journey of Healing and Spirituality with a Remote Australian Tribe, continues the story of Dr. Gary Holz and introduces the inspiring story of his wife, Robbie, in a beautiful and heart-warming love story. 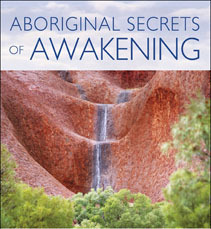 Order the sequel Aboriginal Secrets of Awakening today!